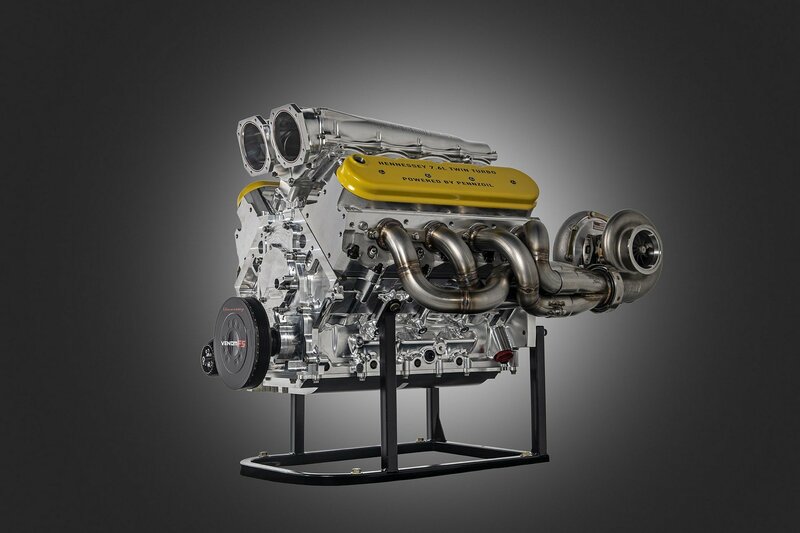 When Hennessey Performance got its first McLaren 600LT, which has now been tinkered with, the company had no plans to modify the car. 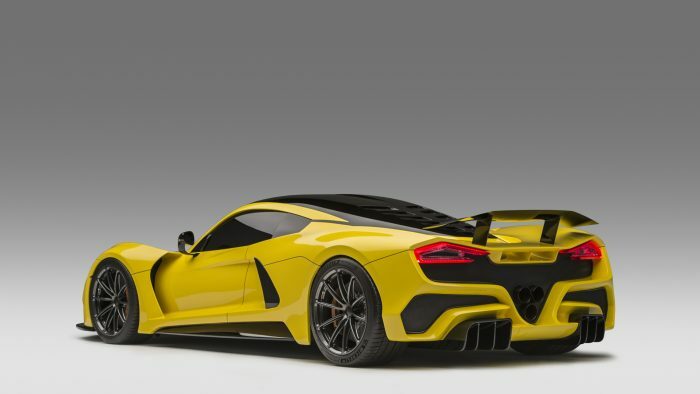 According to an interview by Top Gear with the company’s boss, John Hennessey, the sole reason he got a McLaren 600LT was to use it to benchmark the Venmon F5. It was only later that he decided to add more power to the vehicle and make it into the car that we reported on recently. 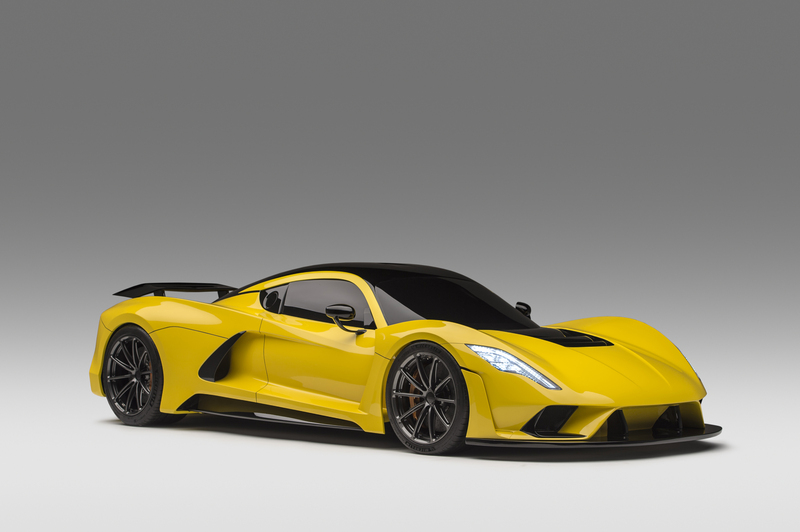 In case it somehow slipped past you, the Venom F5 is hypercar that’s should be revealed sometime this year. 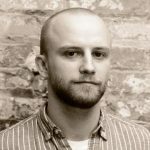 It will compete with the best of the best and be ready for buyers in 2020. 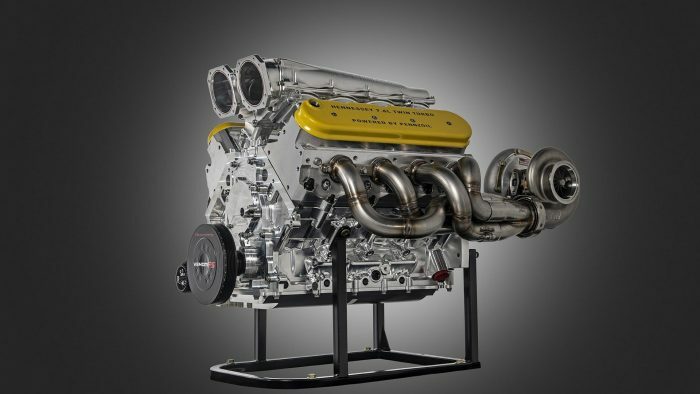 CarBuzz notes that many insiders expect the car to set a new standard and beat Koenigsegg’s production car speed record. 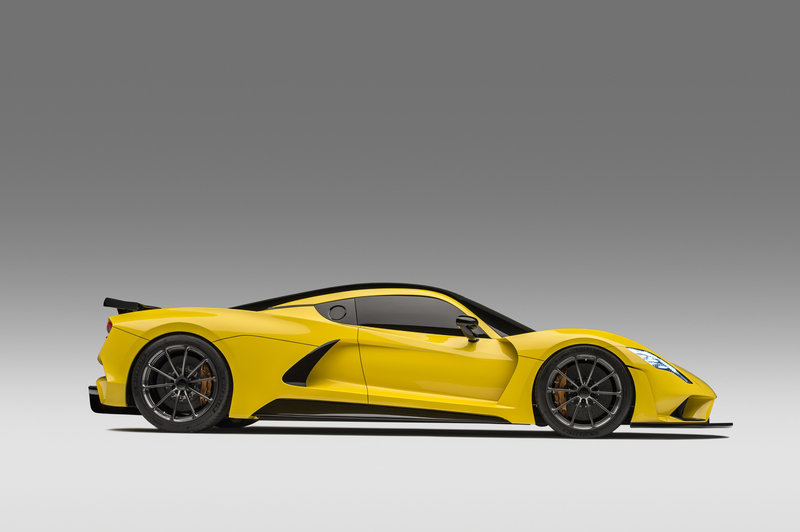 The Venom F5 will have to be much more impressive than the McLaren 600LT if it wants to beat the land speed record set by Koenigsegg. 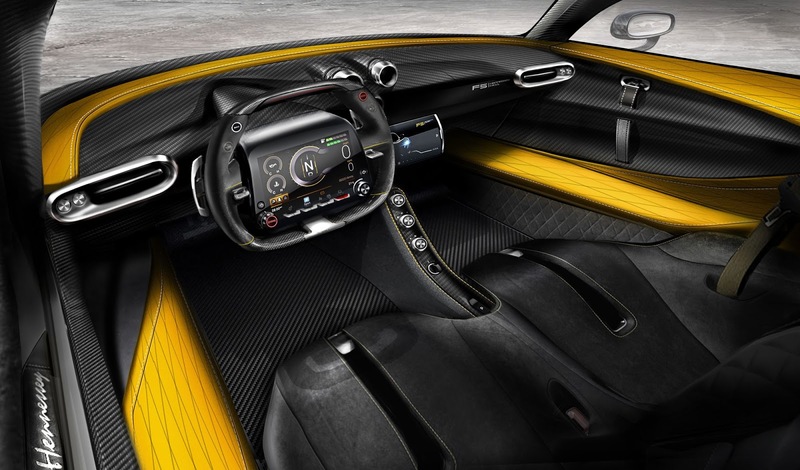 The 600LT has a top speed of over 200 mph, but nowhere near the 277 mph that Koenigsegg achieved to set the record. 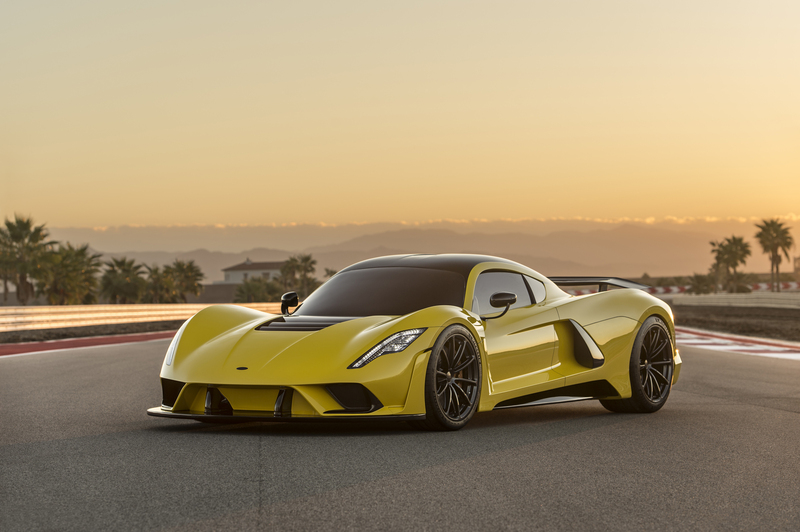 Hennessey’s Venom F5 will have to put out more power and have some serious aerodynamics to be able to handle speeds that fast. 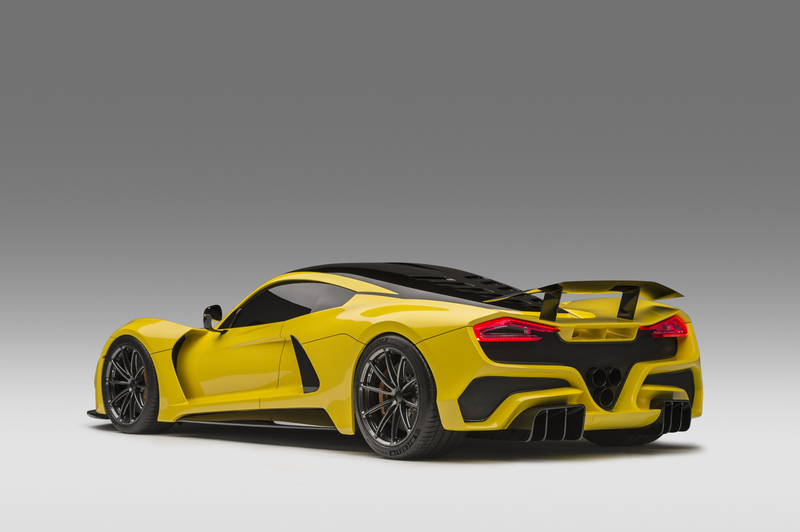 Hennessey is no doubt using the McLaren 600LT as a benchmark in the cornering and ride departments, too. 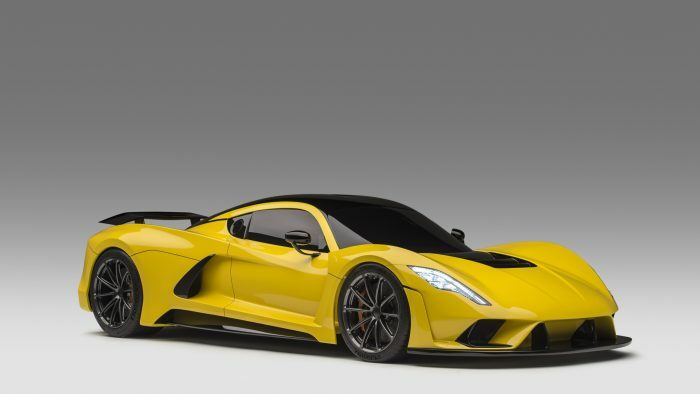 From everything we’ve heard, the car is excellent in those respects, and the Venom F5 would do well to get to similar levels.